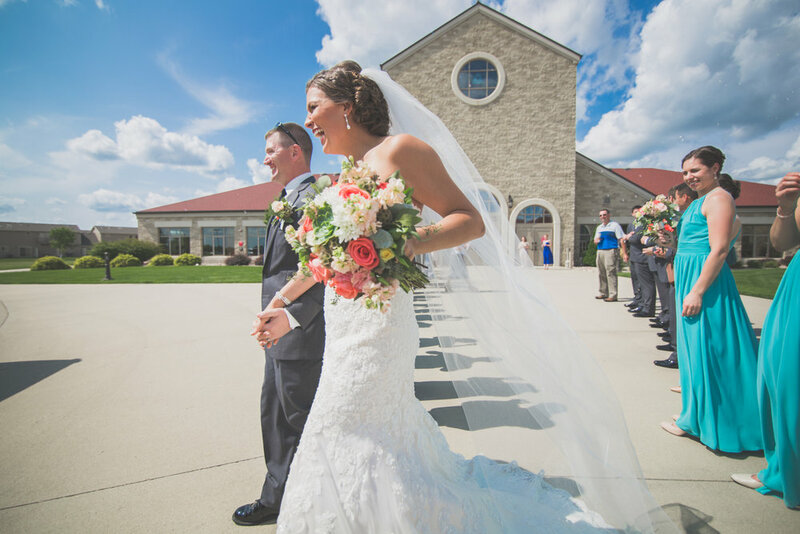 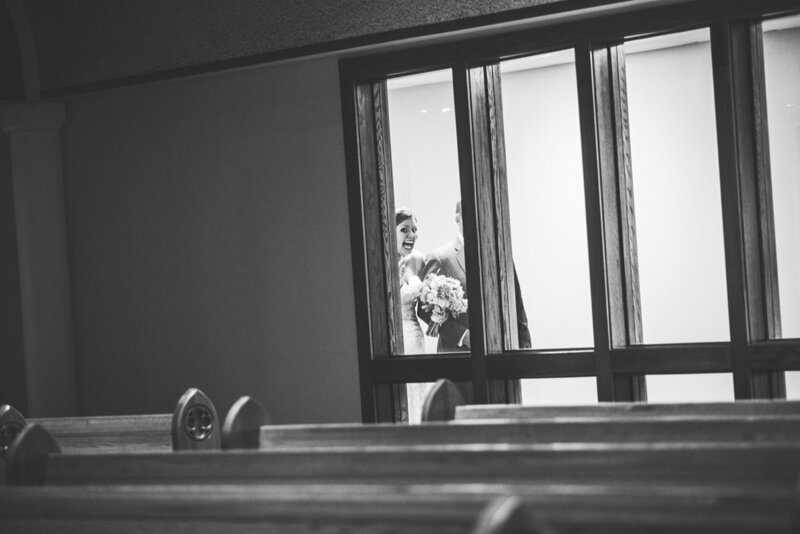 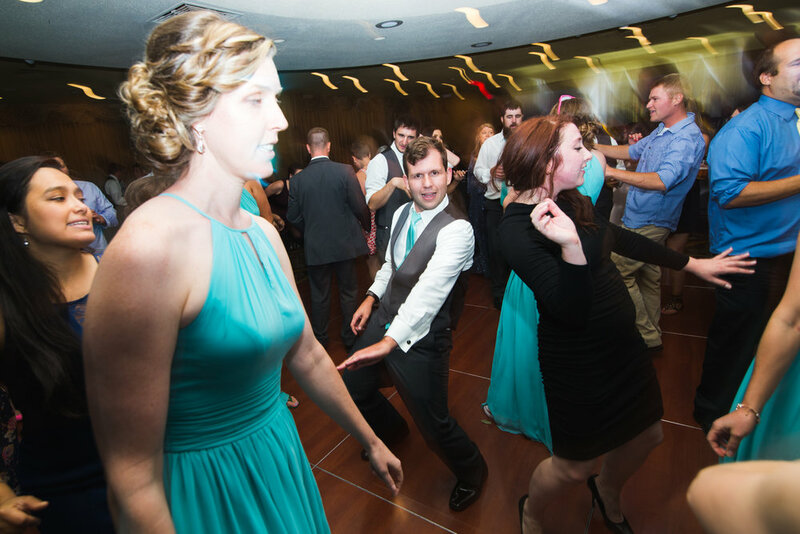 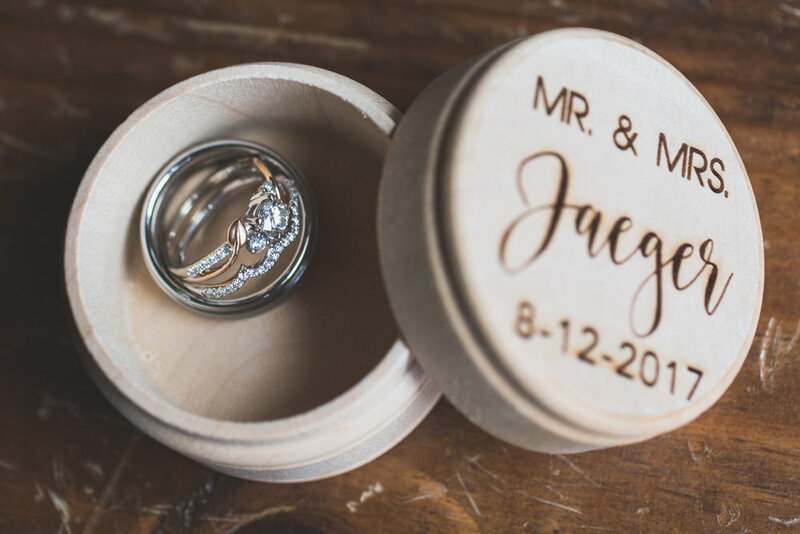 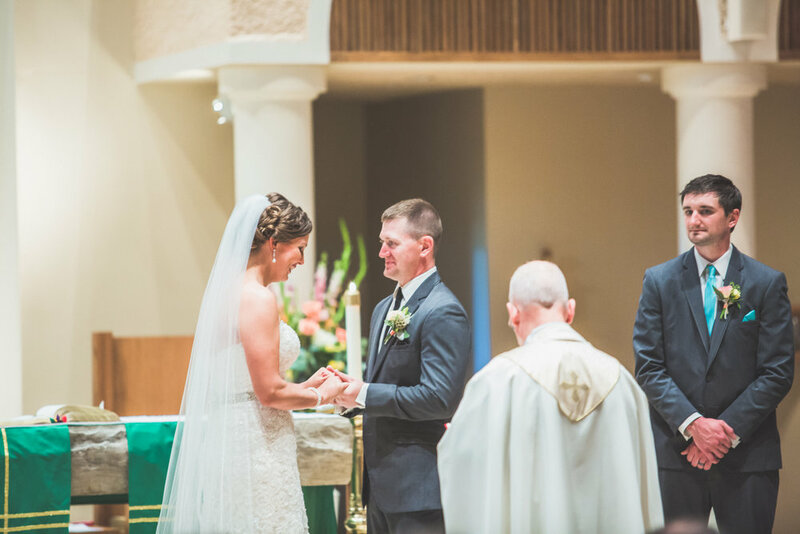 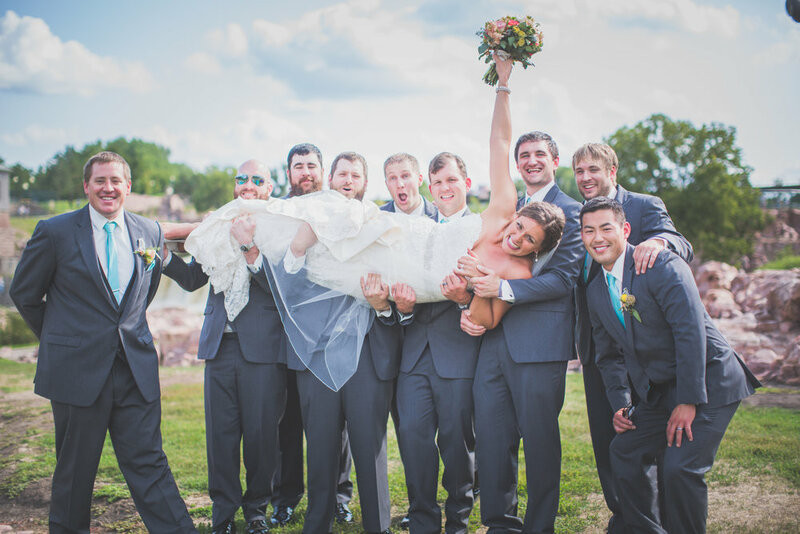 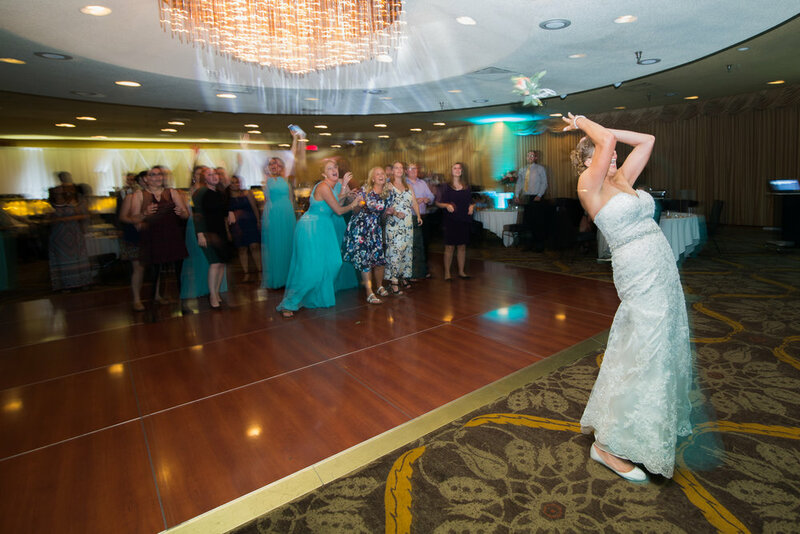 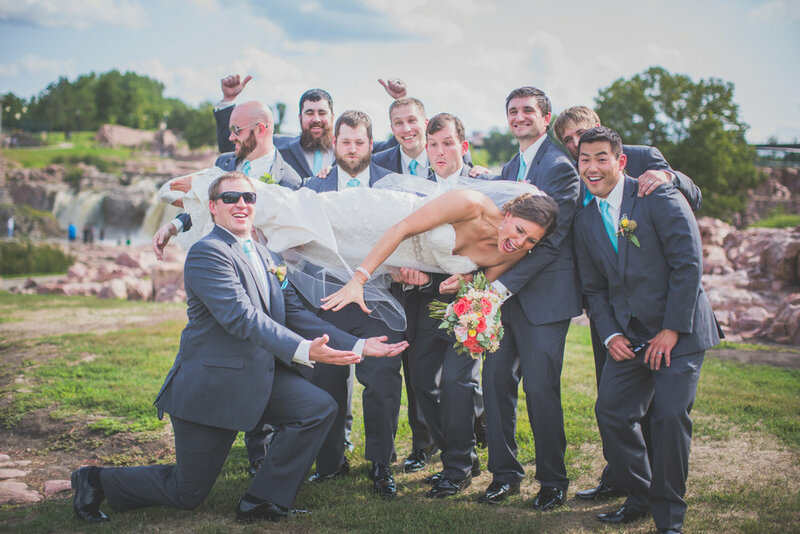 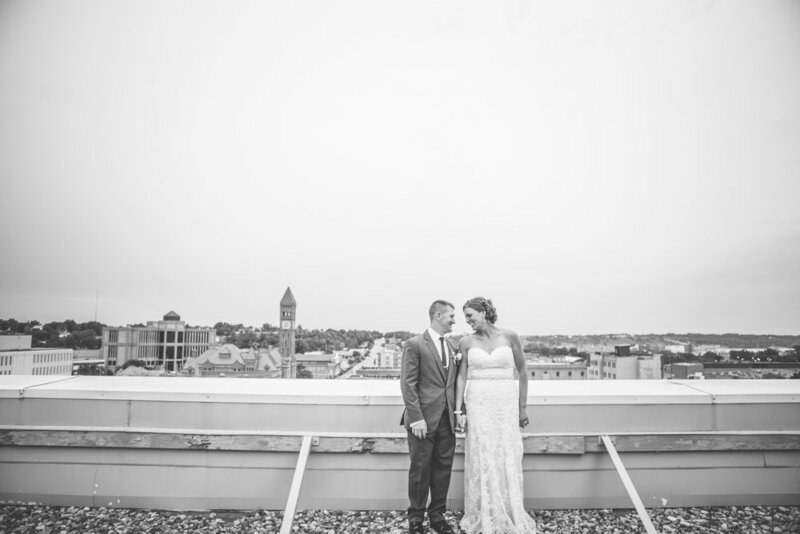 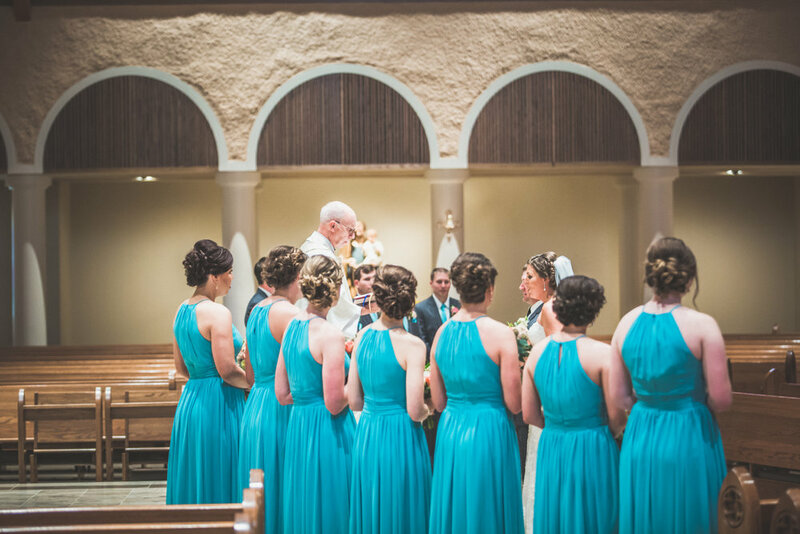 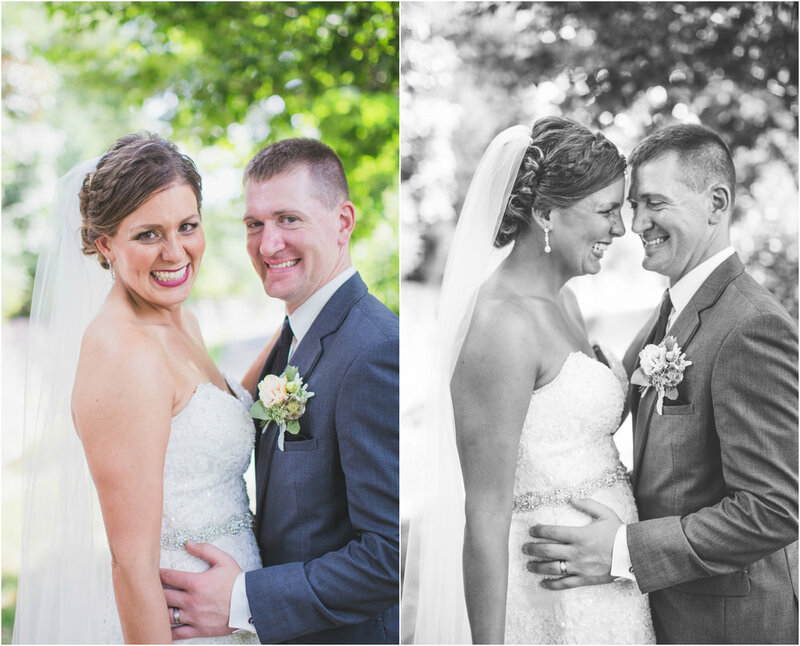 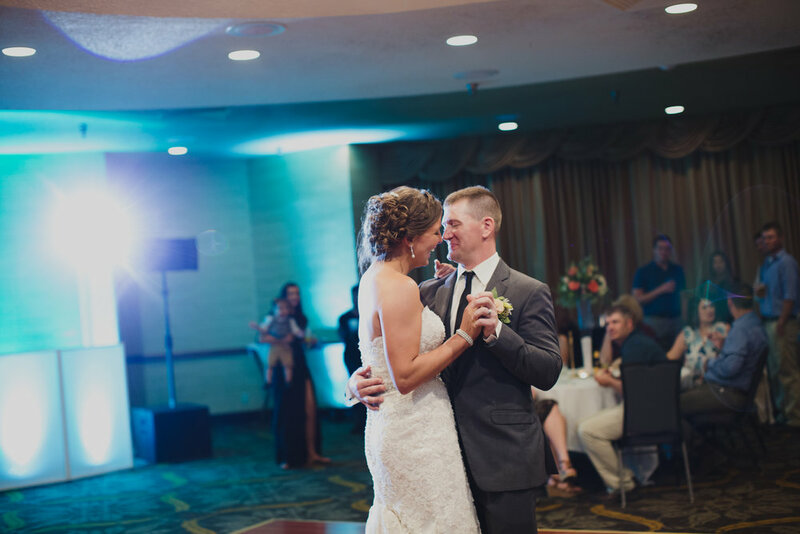 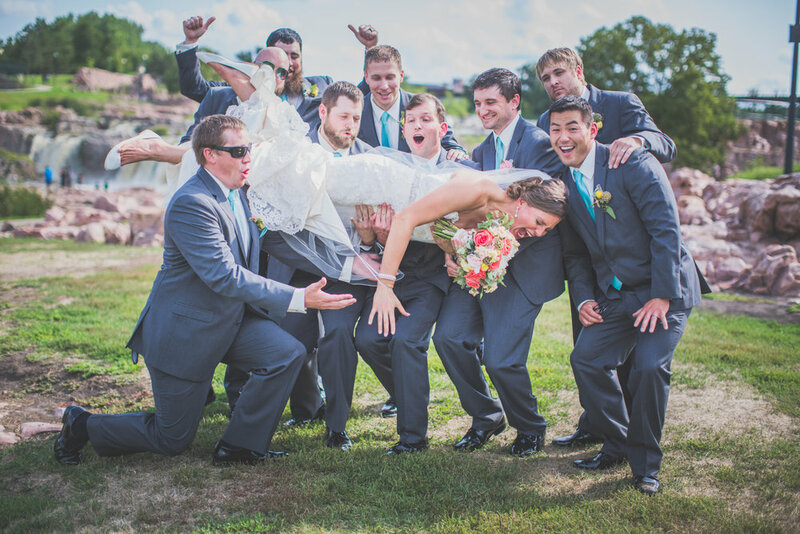 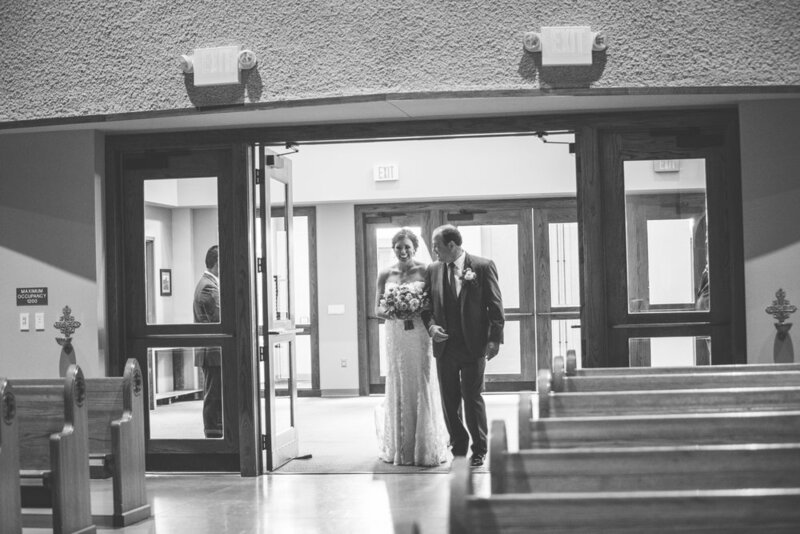 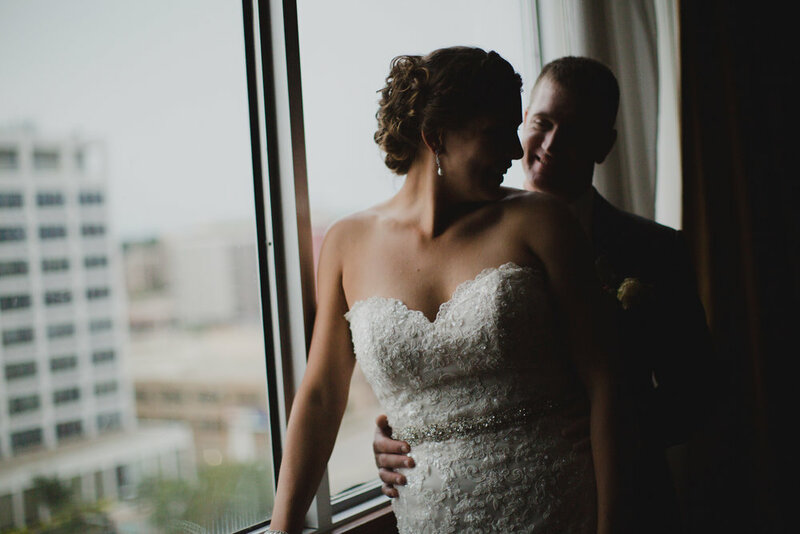 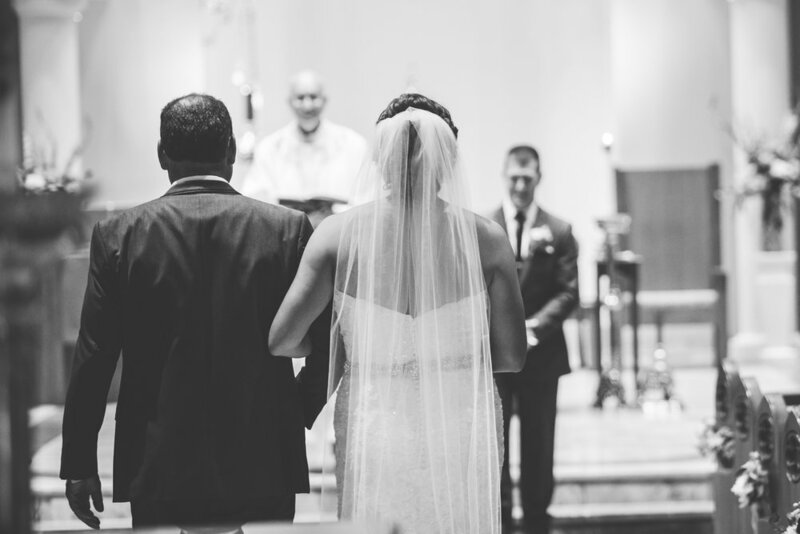 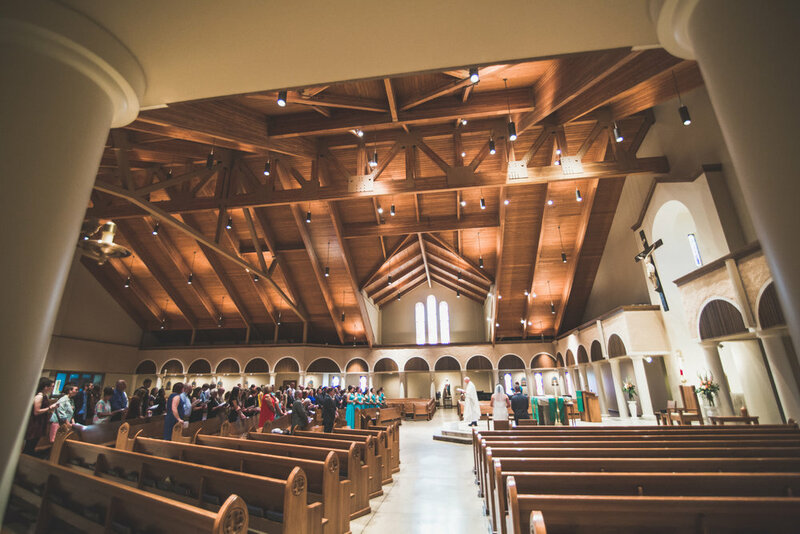 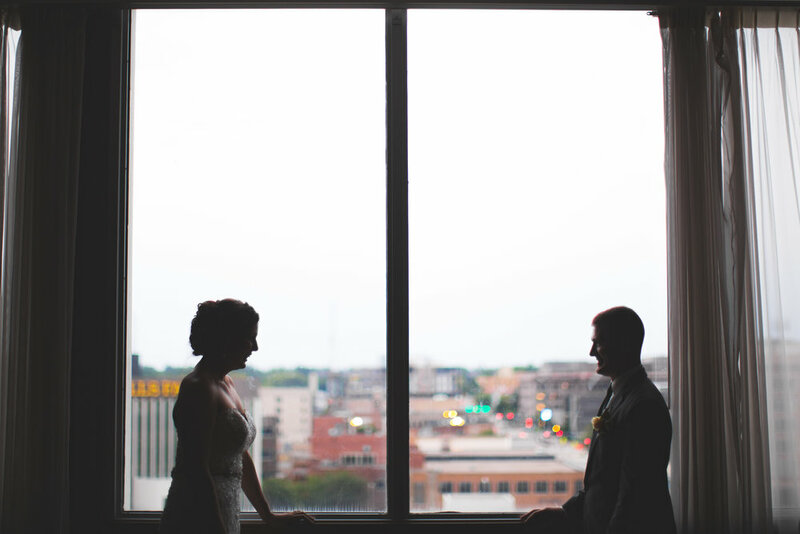 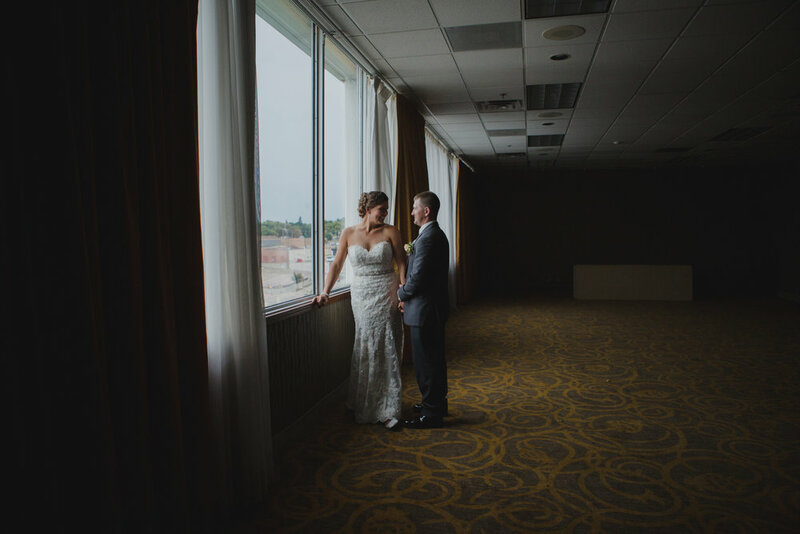 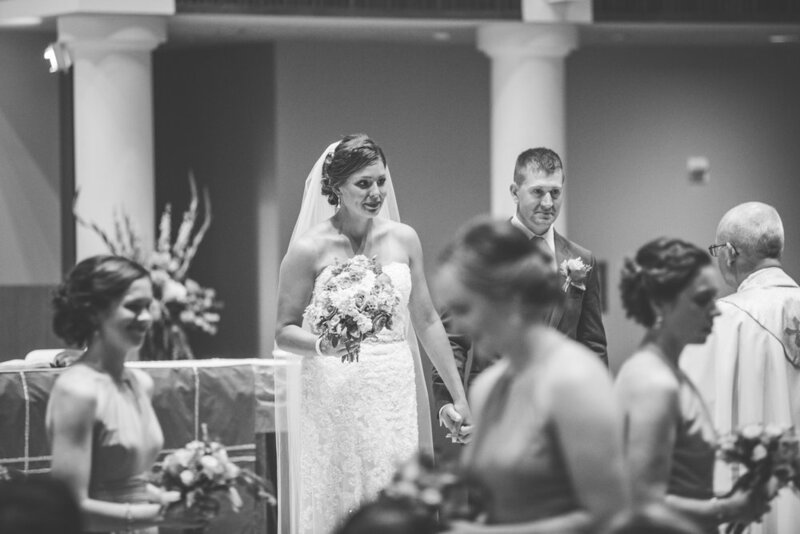 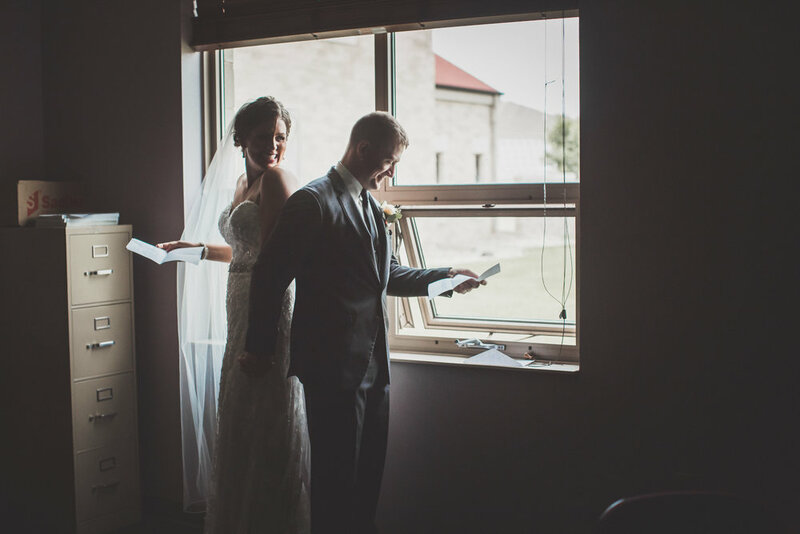 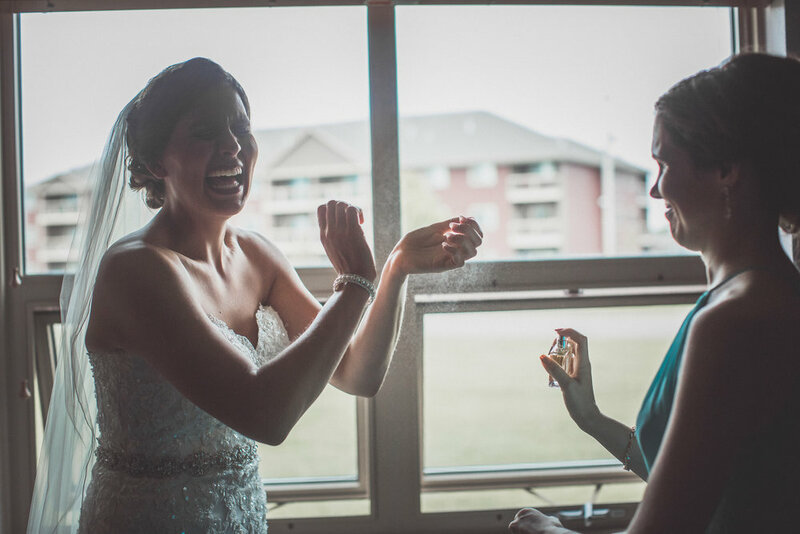 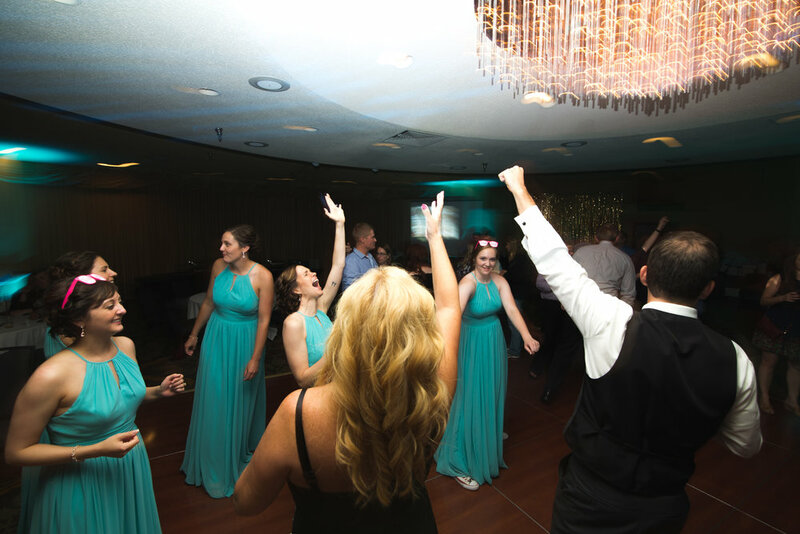 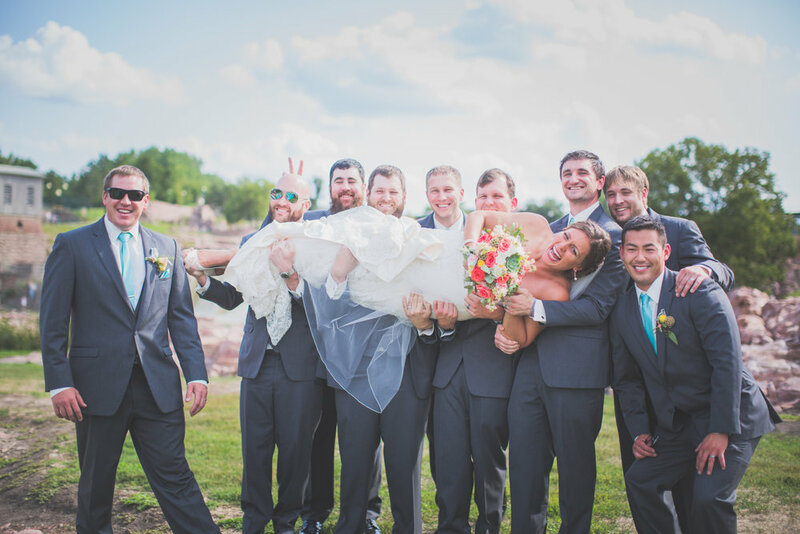 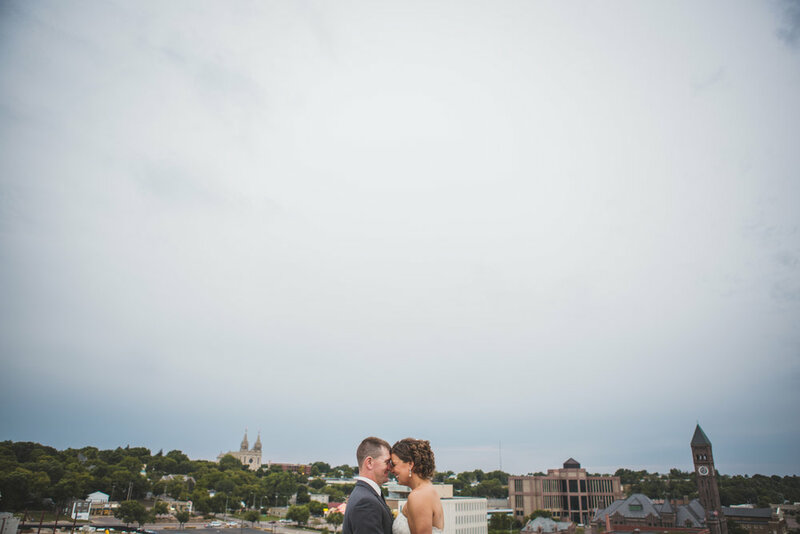 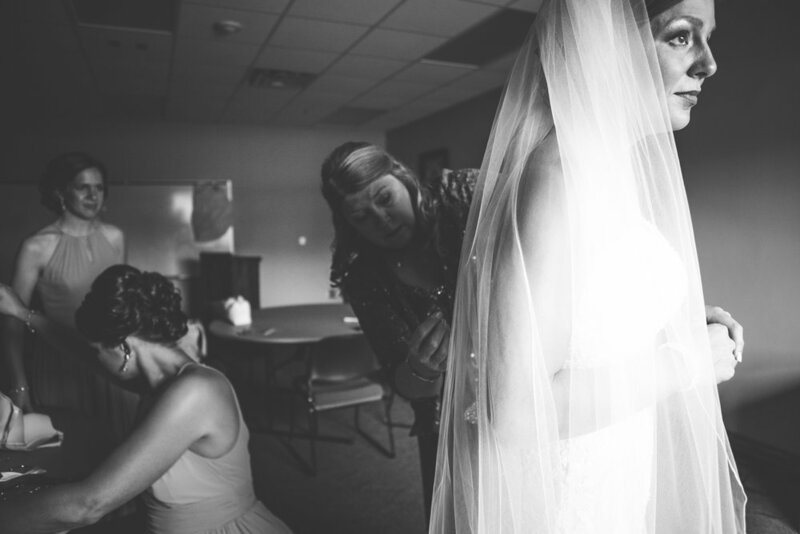 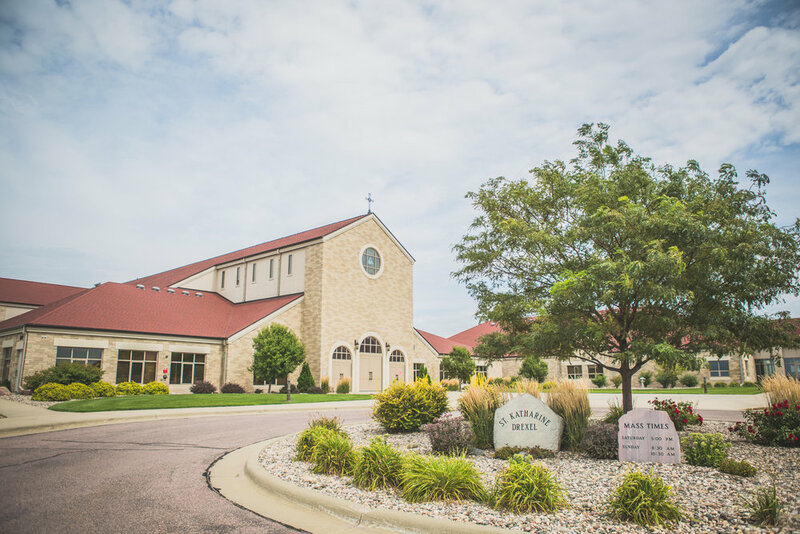 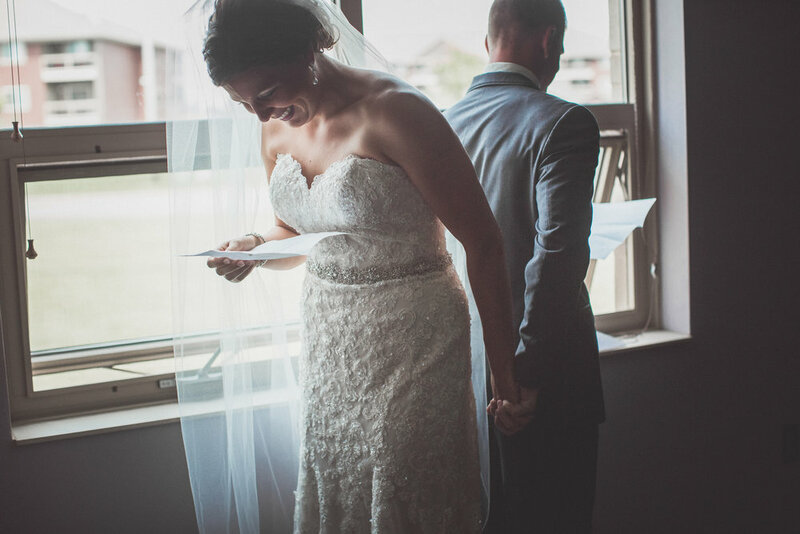 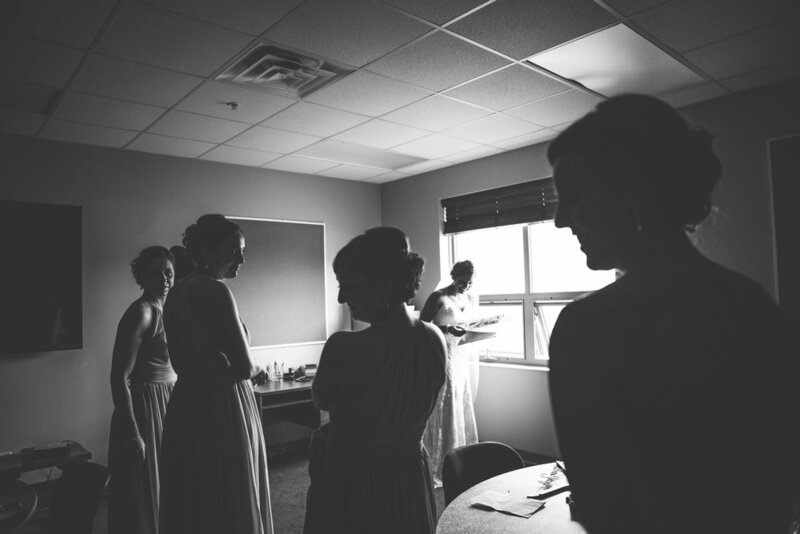 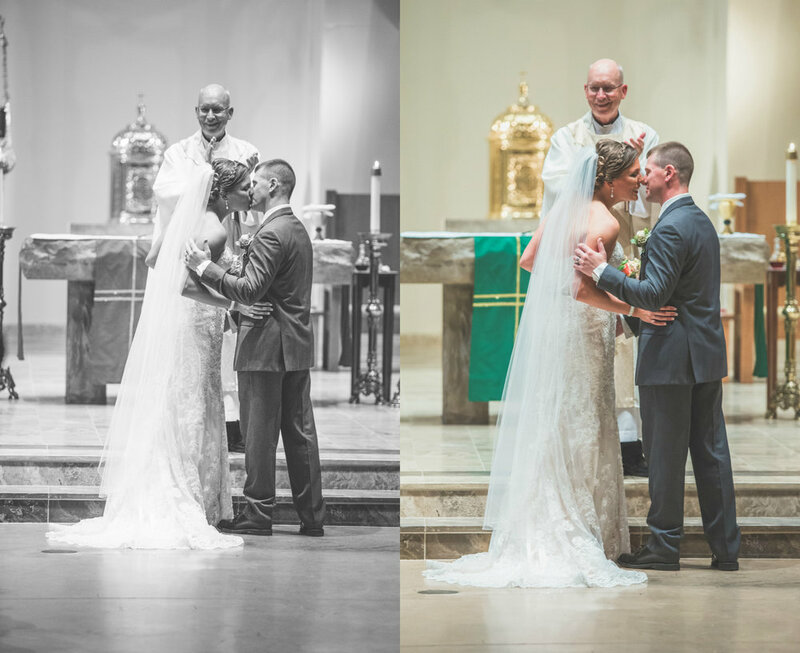 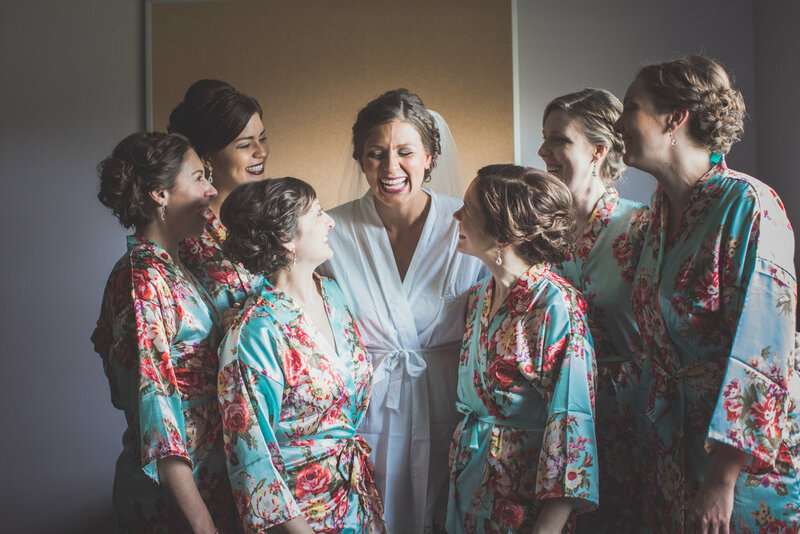 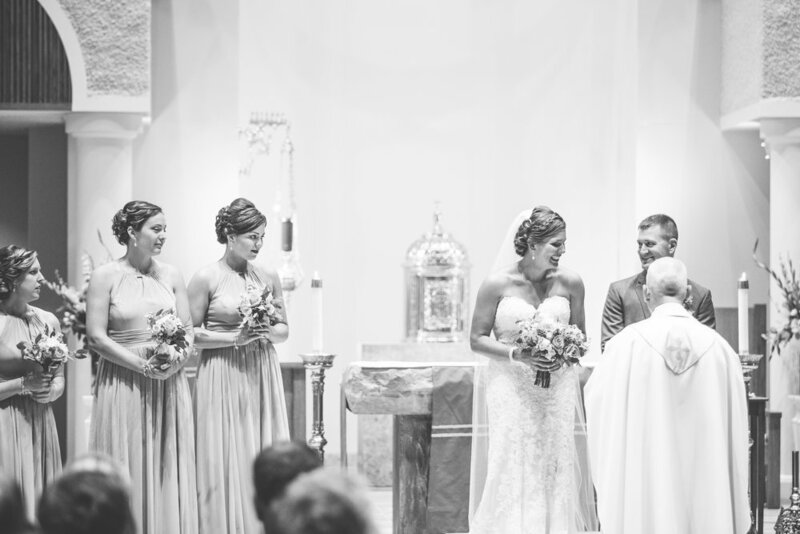 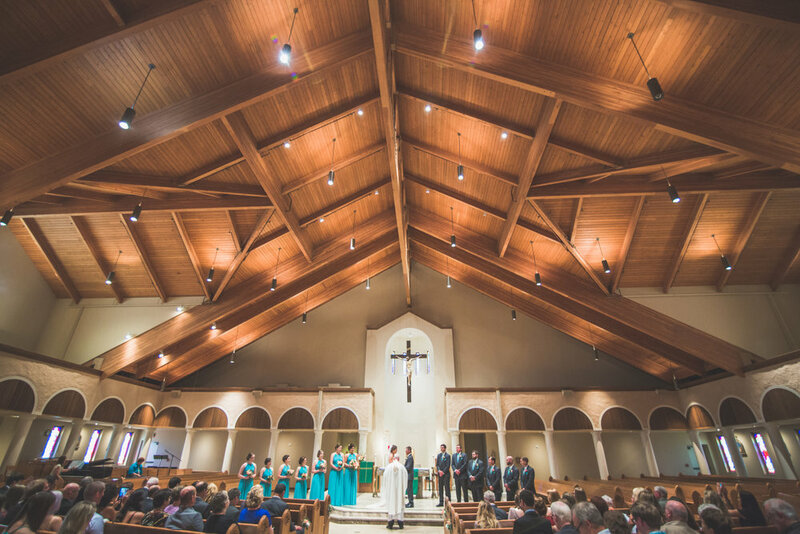 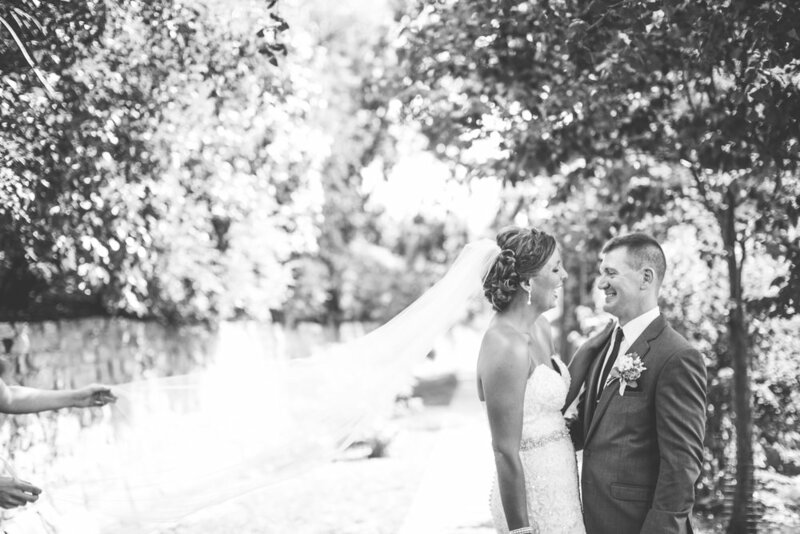 Katherine and Derek were married this past summer at Katharine Drexel Catholic Church in Sioux Falls, followed by a reception at Holiday Inn City Center in Downtown Sioux Falls. 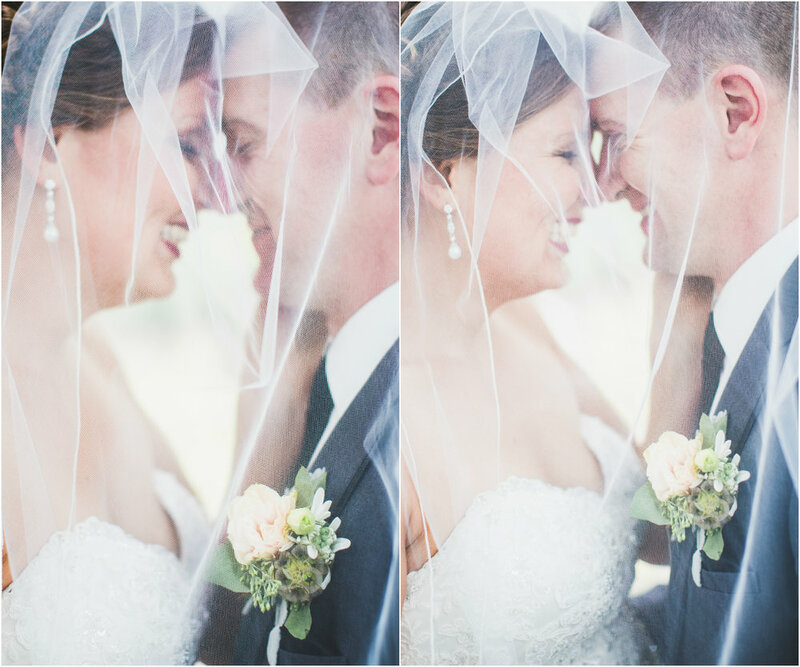 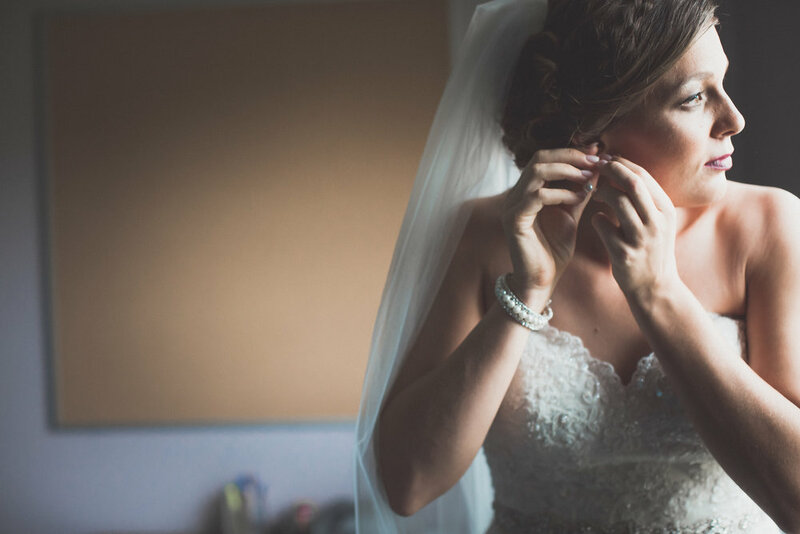 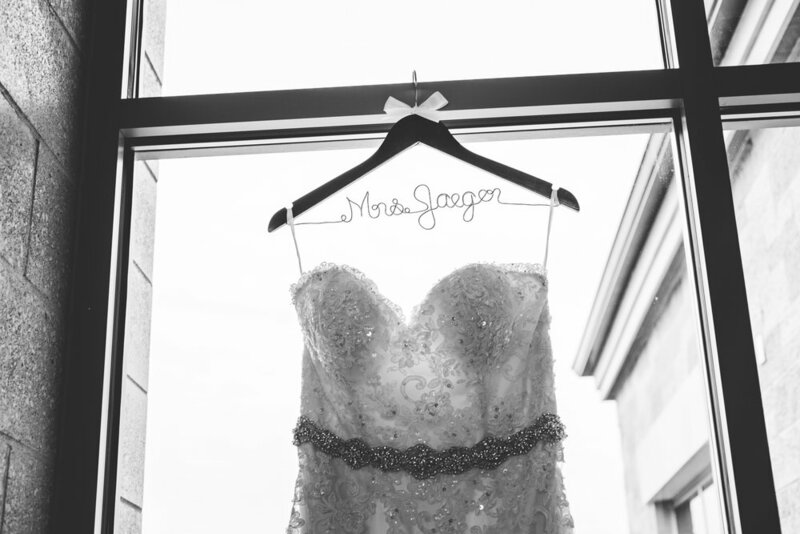 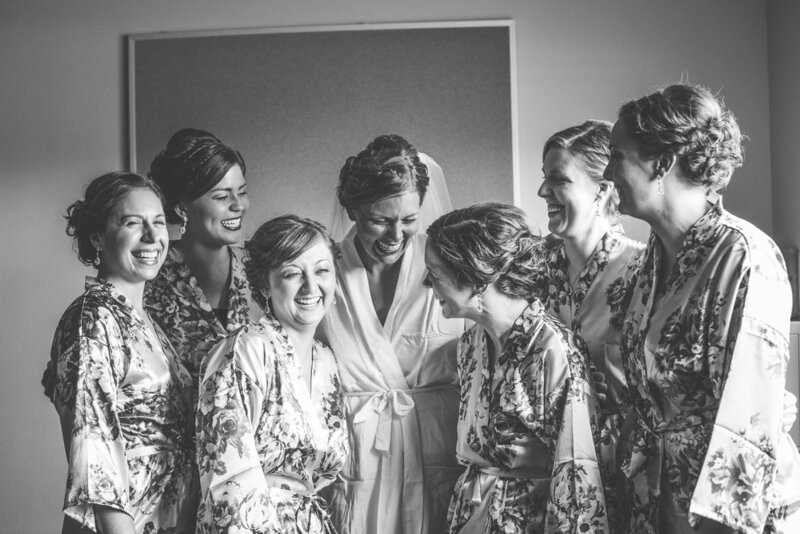 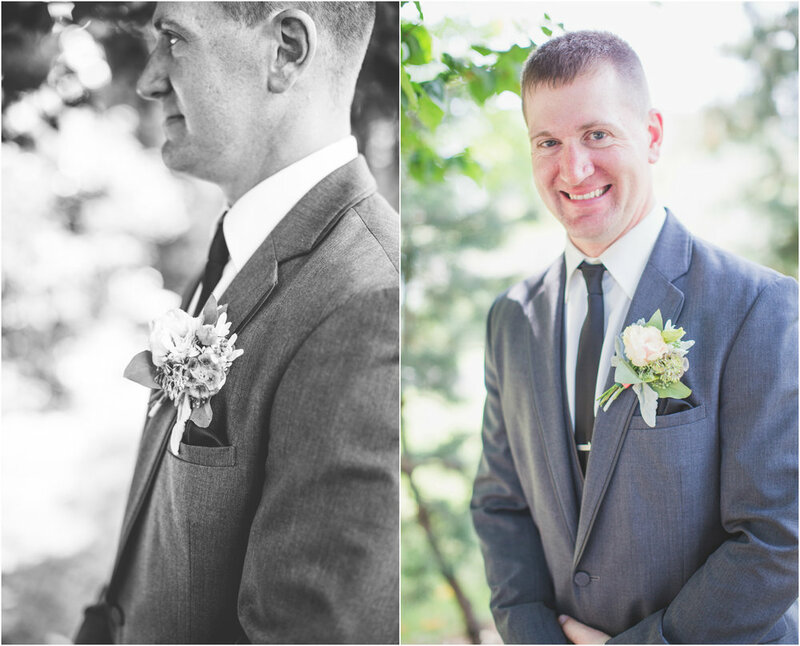 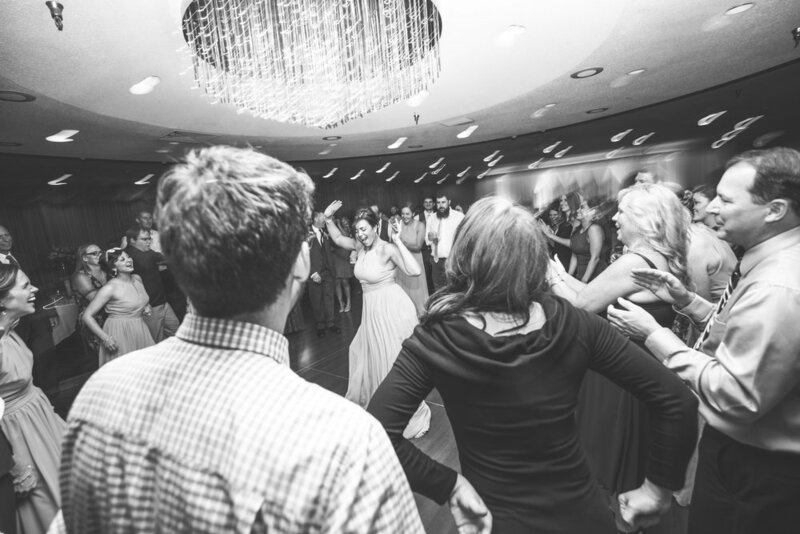 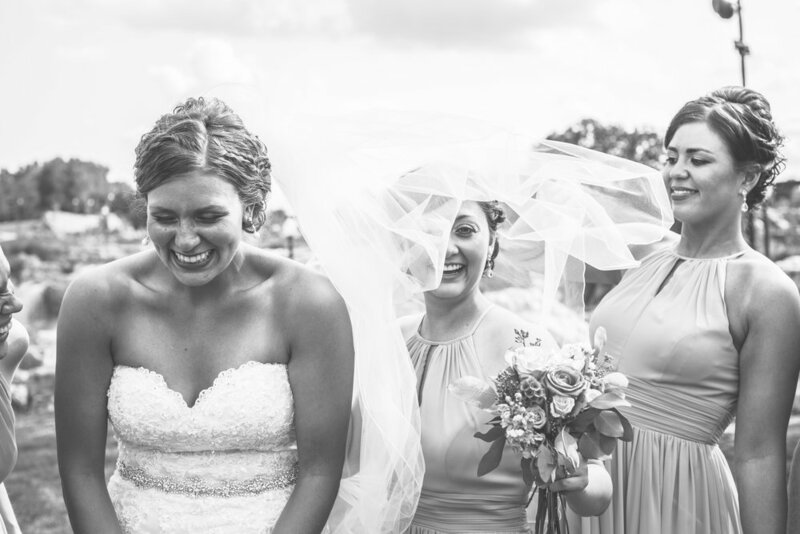 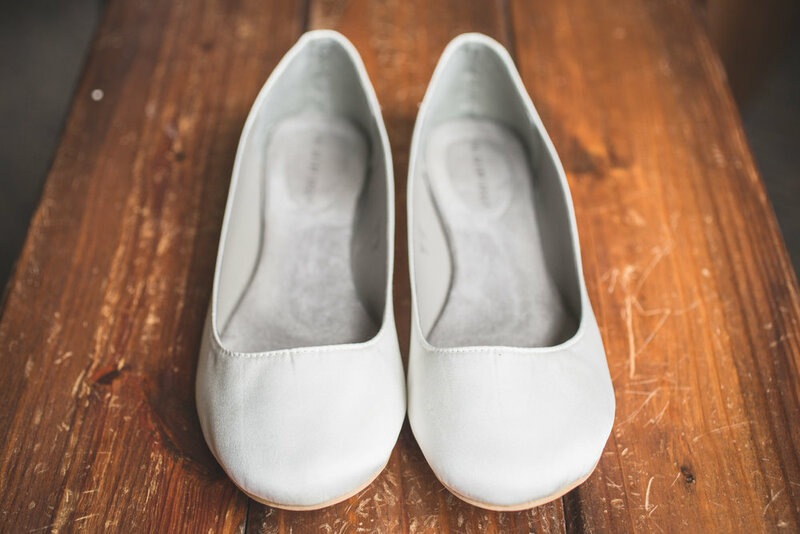 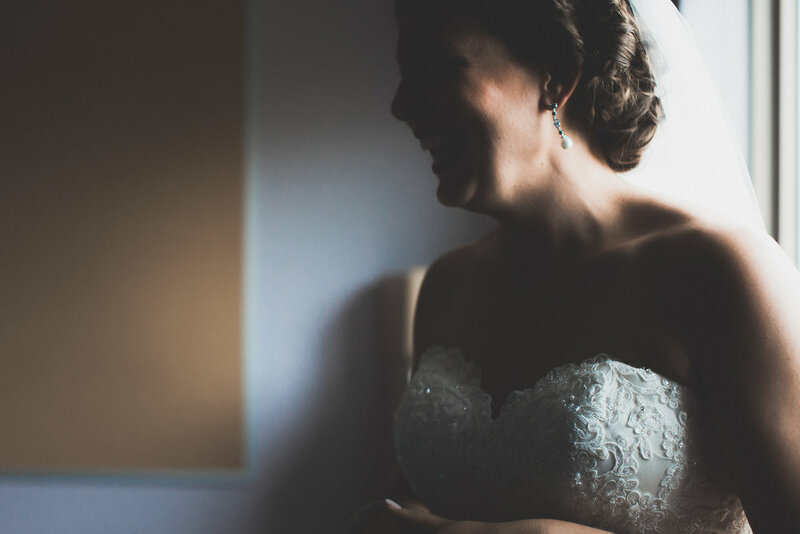 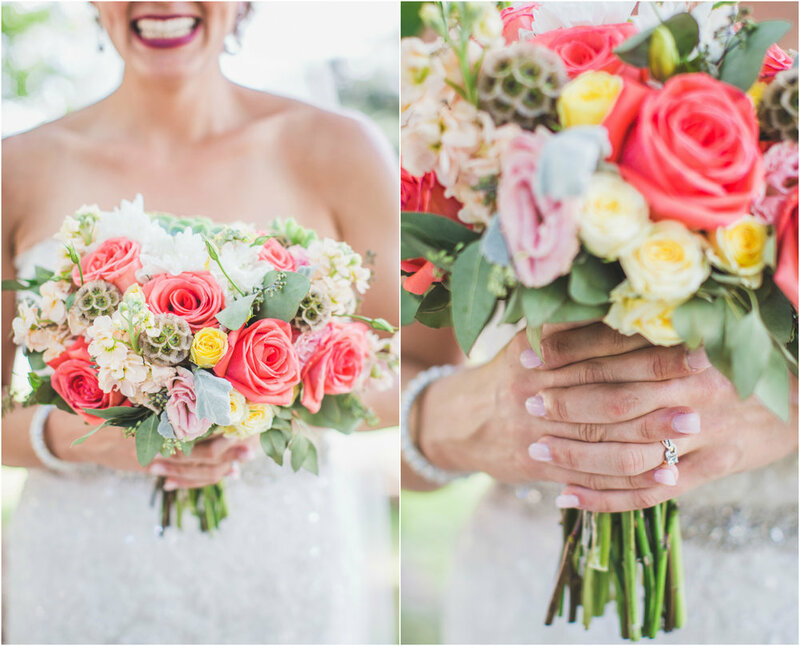 I love every photo from this wedding and it was so hard to narrow down a few favorites for a blog post. 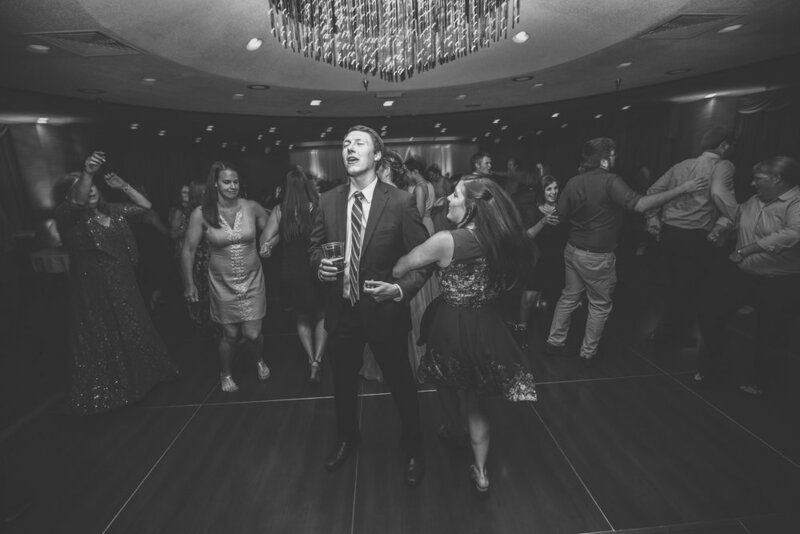 Also I think you will be able to see what a fun couple Katherine and Derek are and what amazing family and friends they were surrounded by on their big day.